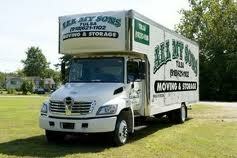 There's no job too big or too complex for our moving professionals. 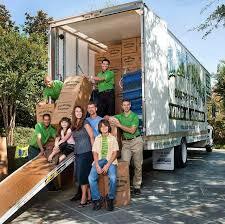 Call us today at 404-736-9845 to speak with one of our Atlanta Certified Moving Consultants for the best rate, as well as tips and advice on your upcoming move. 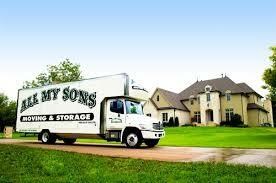 By sharing your experience with All My Sons Moving Texas , it will help other customers to make a right choice of using this company.